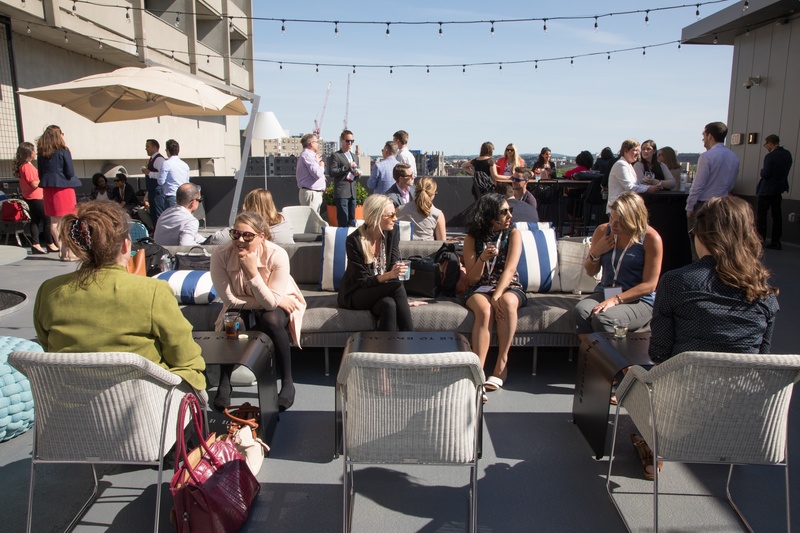 One of the most coveted rooftop areas in Boston lies right on top of The Revere Hotel. 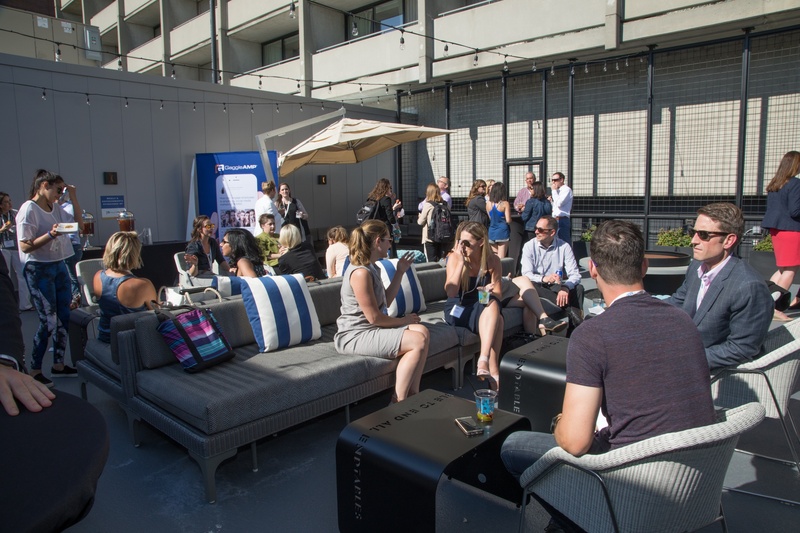 Overlooking Downtown Boston's Back Bay, this elegant escape is the perfect place to unwind after a day of learning at AMPlify. 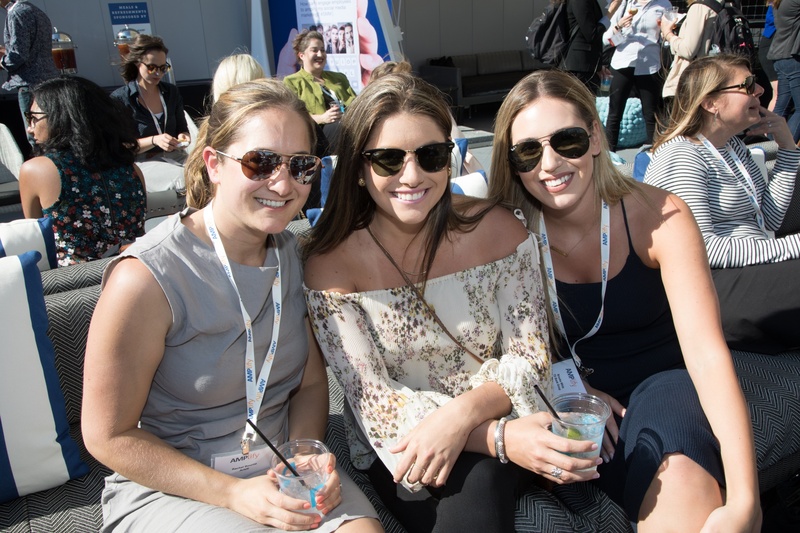 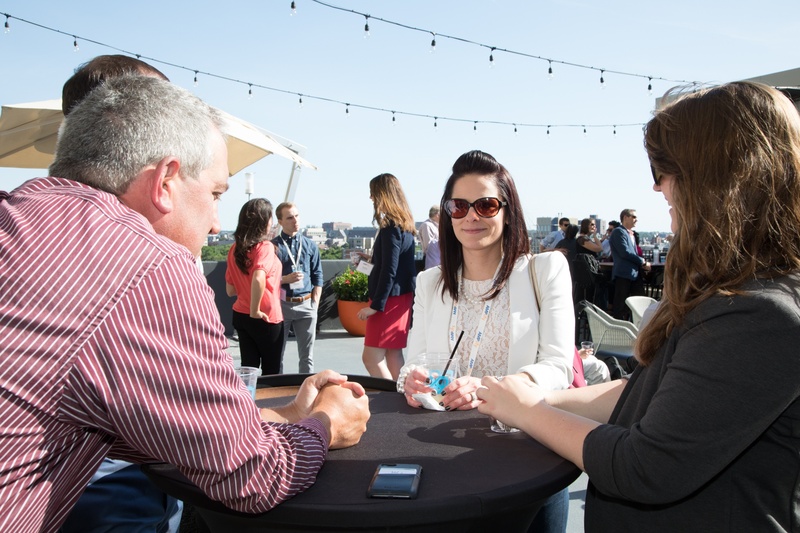 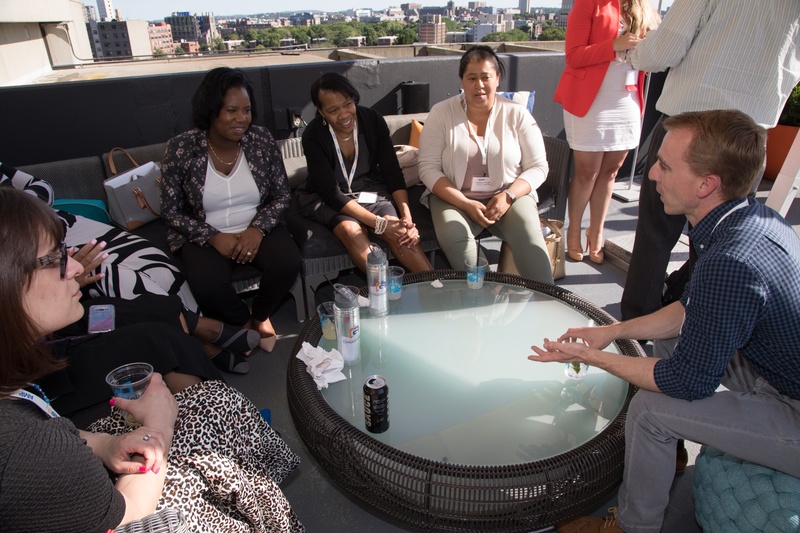 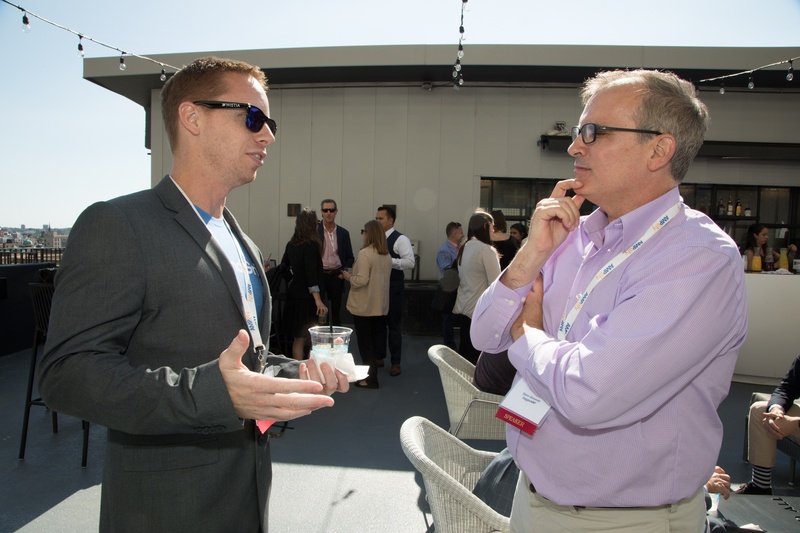 Enjoy horderves and drinks as you network with the top marketing professionals AMPlify brings together. 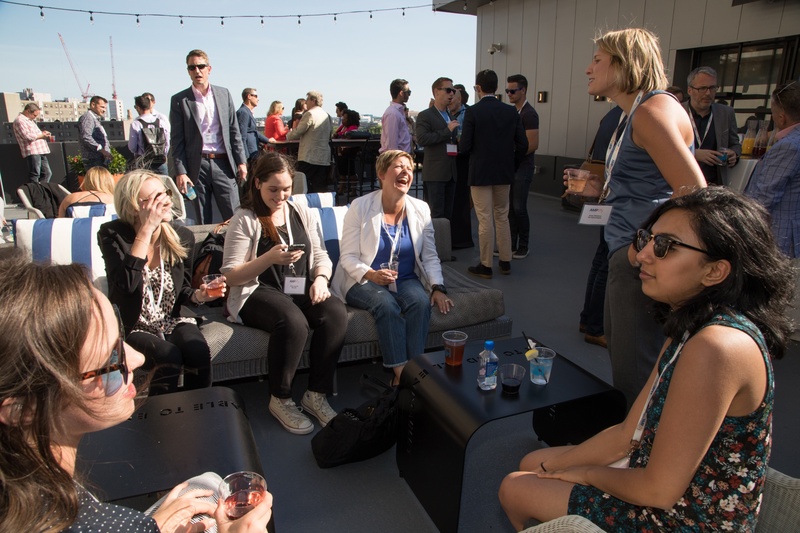 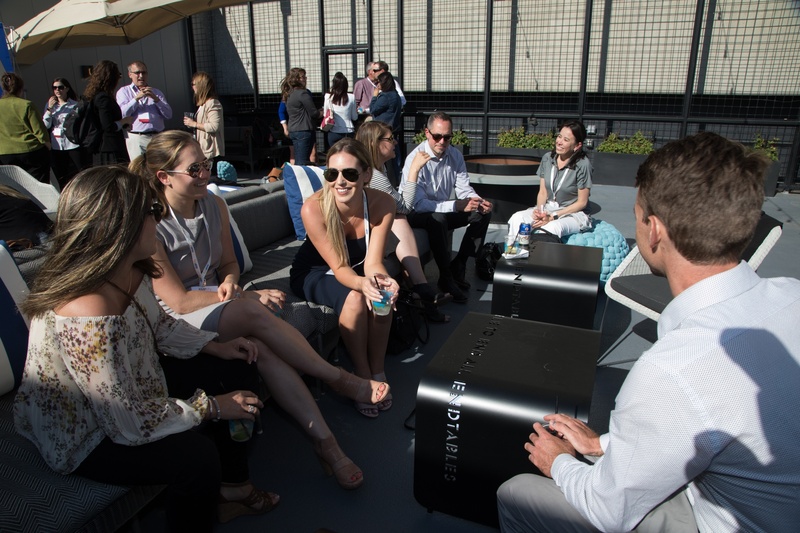 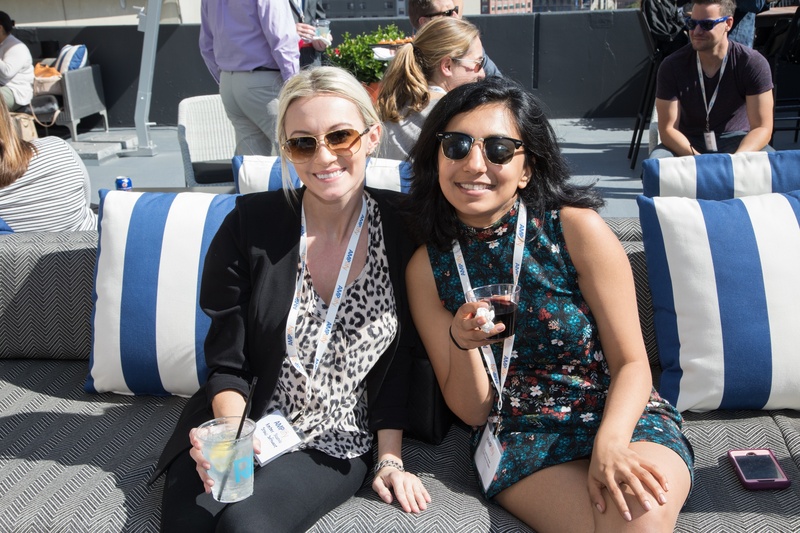 Don't miss the unique opportunity to connect with your peers in one of the most beautiful settings in Downtown Boston.